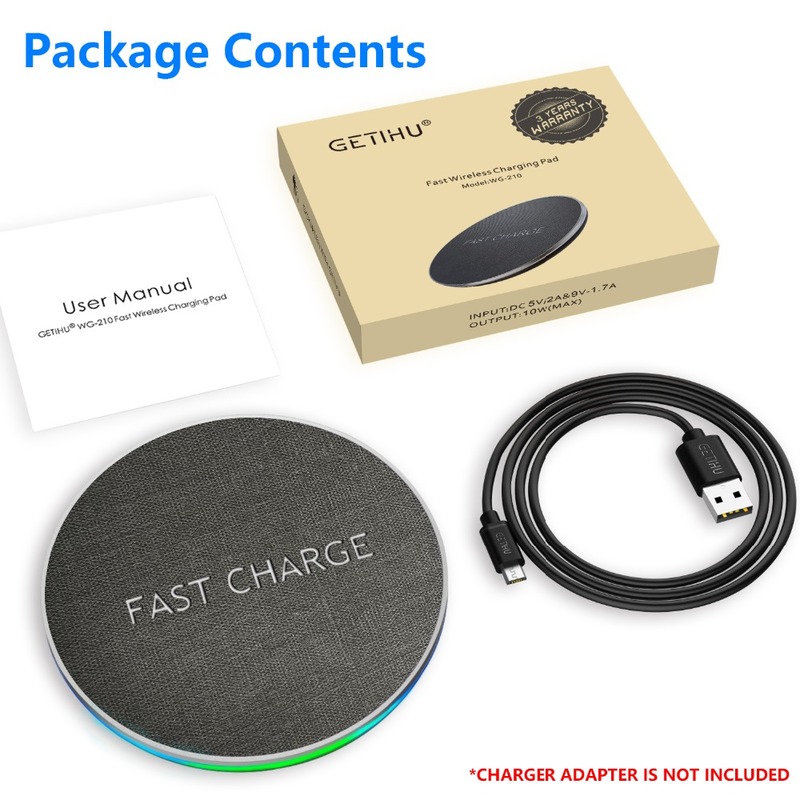 Say goodbye to tangled wires and messing cables, just place your phone on GETIHU wireless fast charger pad. 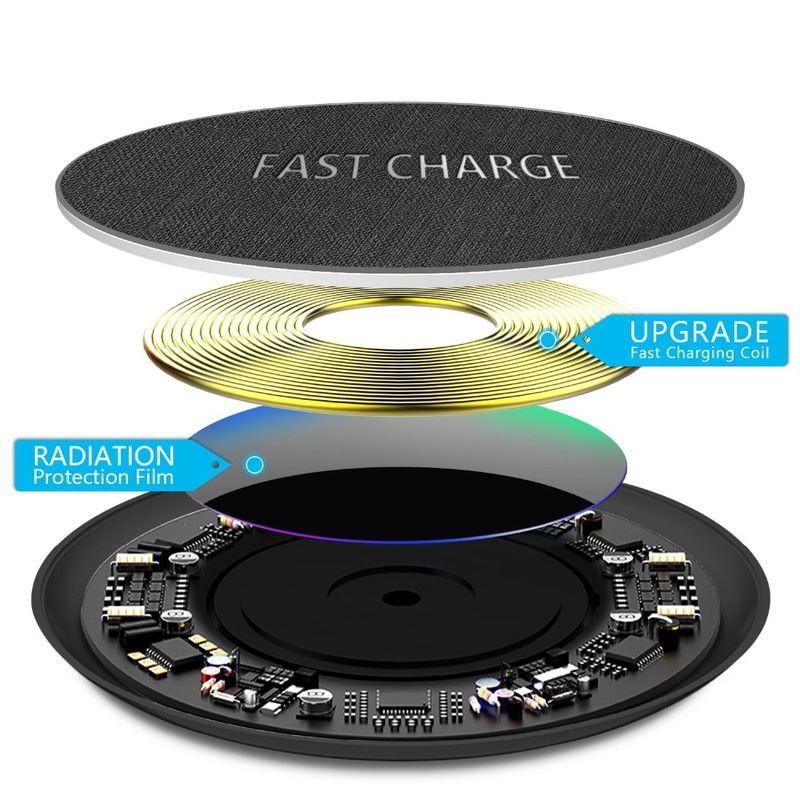 It is compatible with Qi-enabled device or device with a Qi-enabled receiver. -For Samsung S9, S9 Plus, S8, S8 Plus, S7, S7 Edge, S6 Edge+, Note 8, Note 5. 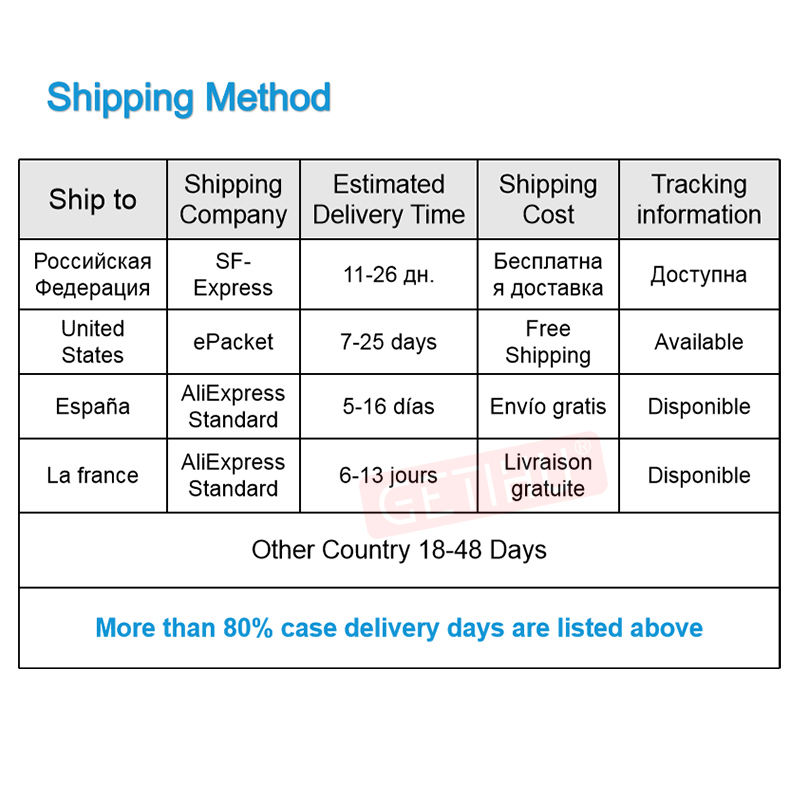 ·For Samsung Original Adapter or other QC 2.0/3.0 Adapter (9V/1.67A). 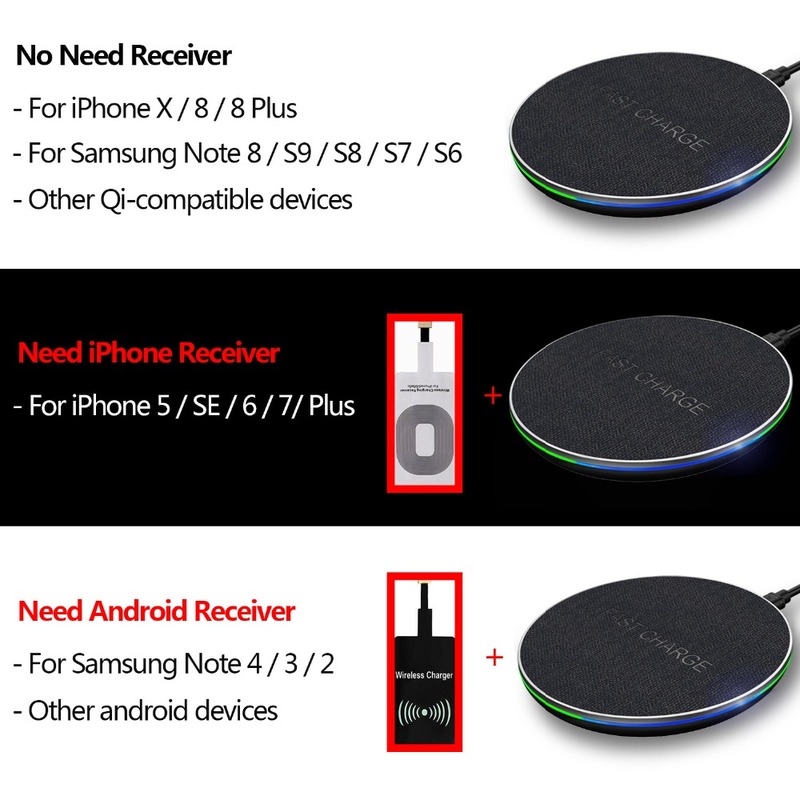 ·For Samsung Original Cable or other 2.1A Micro USB Cable. 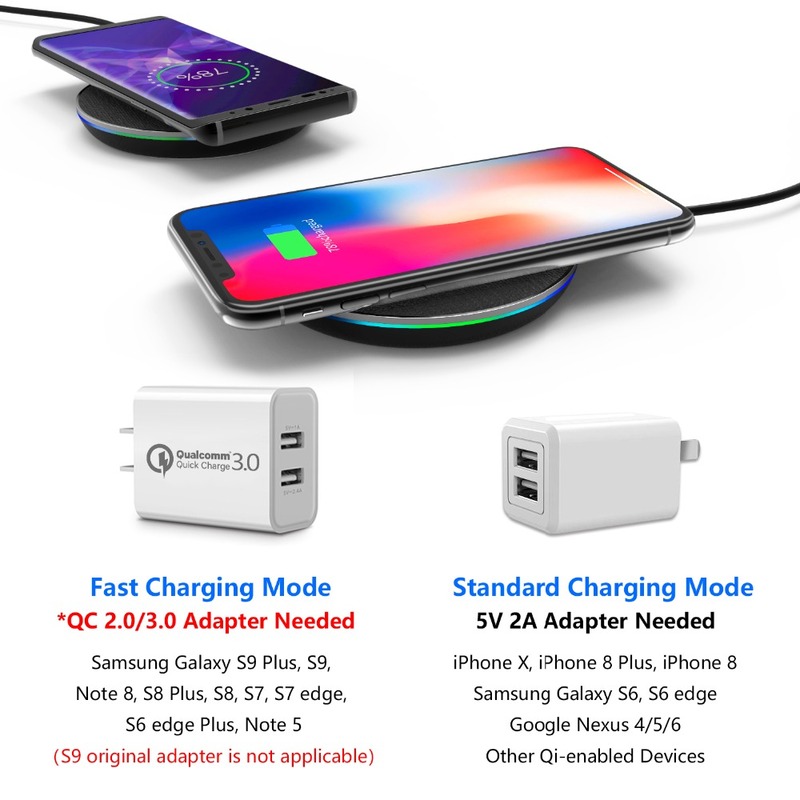 1.To enable fast wireless charging mode, Samsung original or QC 2.0/QC 3.0 adapter【9V/1.67A, not included】is required. 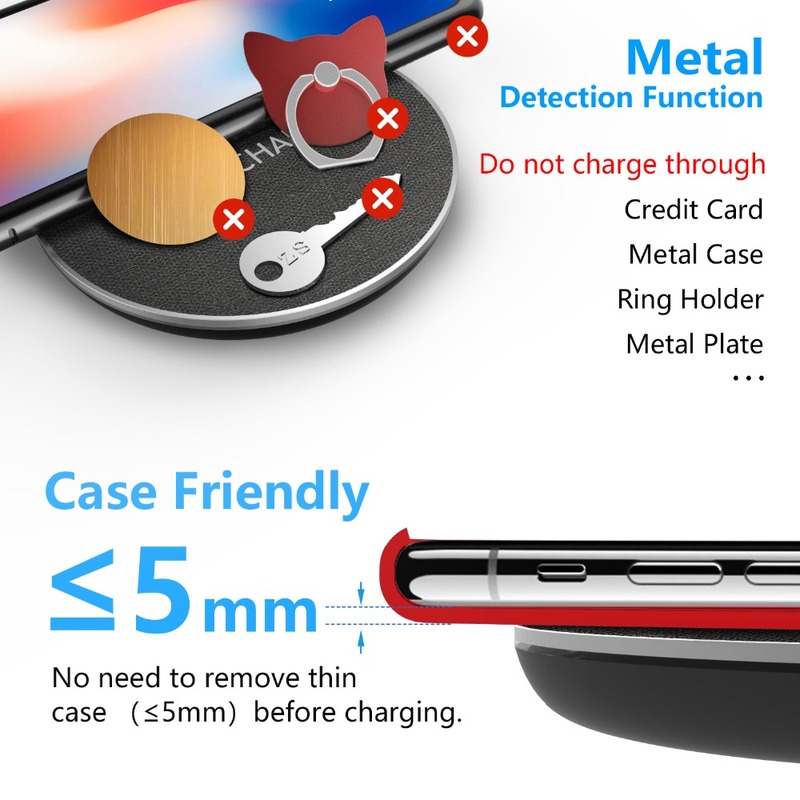 2.The thicker, metal phone cases and metal plate of magnetic phone holder would interfere with wireless charging. 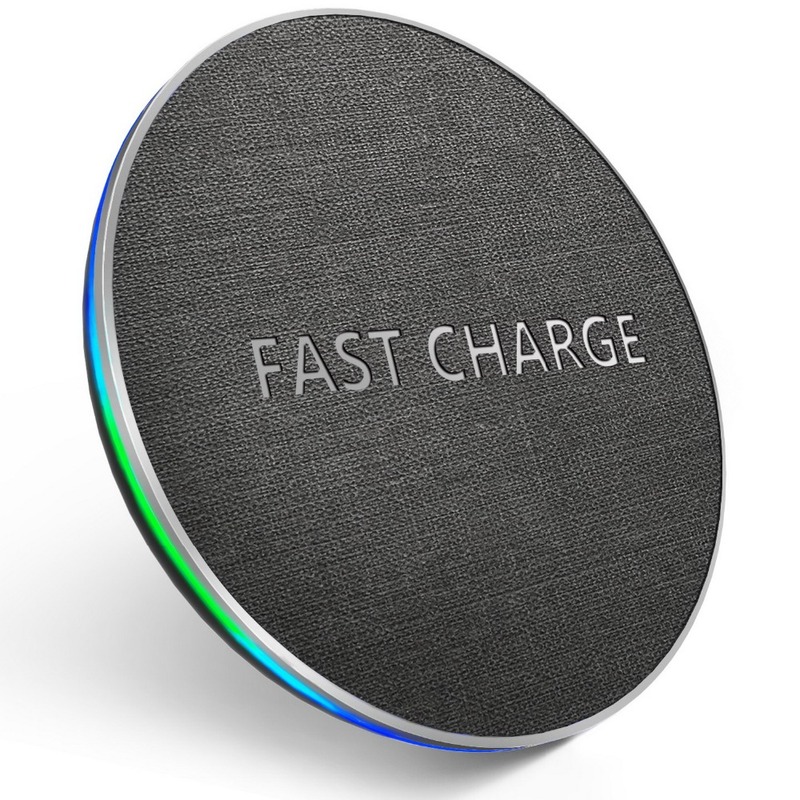 Please REMOVED them while charging. 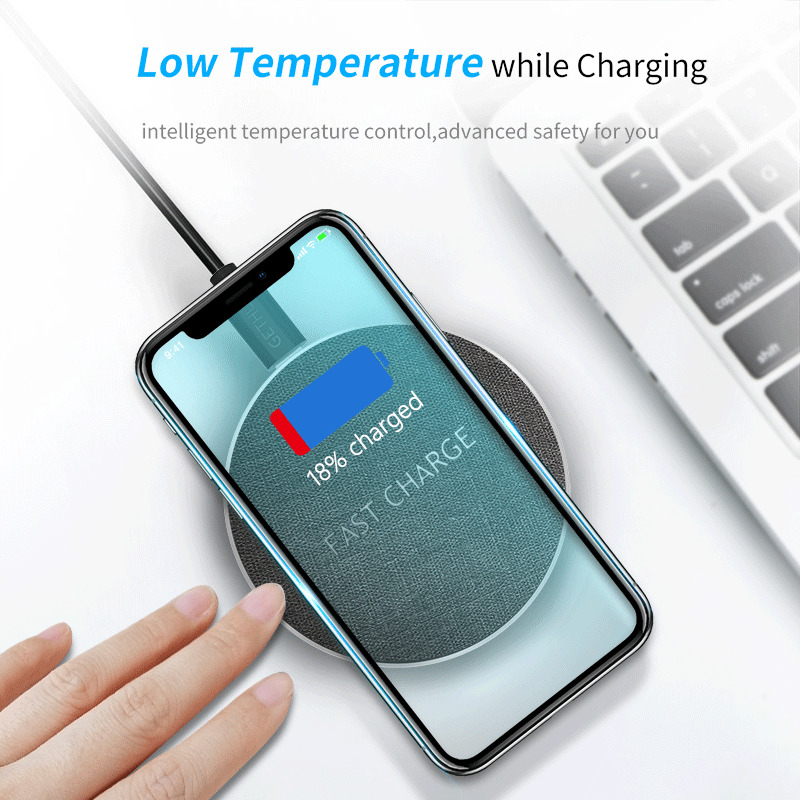 3.Your device might get warmer slightly, especially when you use your device while charging, that is normal, please don't worry. Any concerns please don't hesitate to contact us first.